This super amazing Prop is a must have for any photographer's collection. This unique chair is really safe and nice and low to the ground for those uneasy parents. Perfect for inside or outside sessions. Great prop for the littlest newborn, sitting toddler, or even older children. 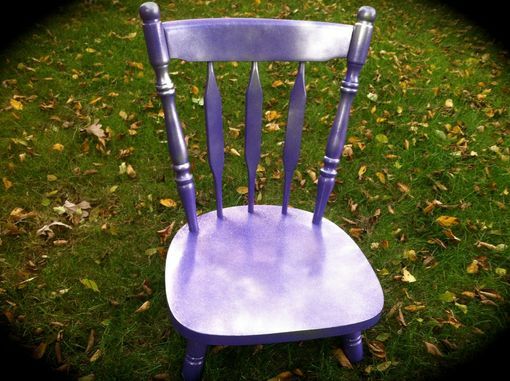 This Glam Purple with metalic finish really makes this chair pop. This prop comes fully assembled and is ready to be shipped the next day. This exact chair has already been sold so your chair might slightly differ in style. 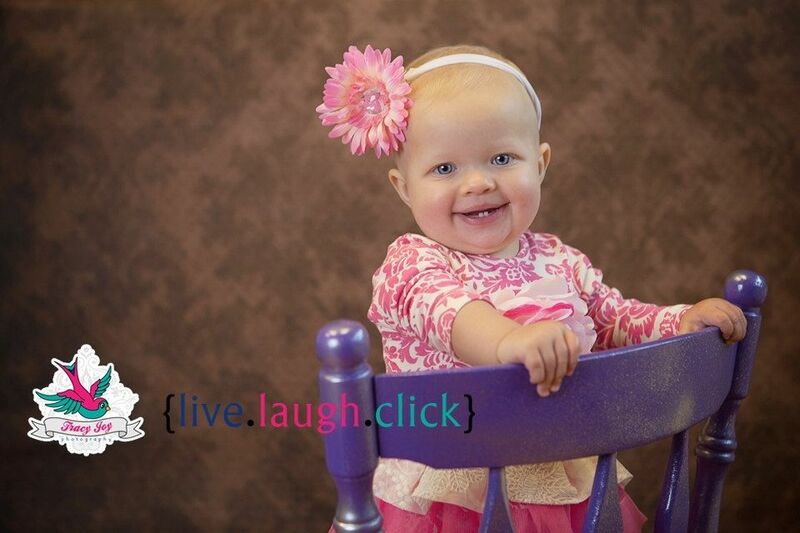 Thank you so much to Tracy Joy Photography for the amazing Photos!!!! !